It’s hot out. Really hot out. You spent last night eating ice cream straight out of the carton while watching recaps of Olympic gymnastics. You may have also watched recaps of the 1996 Olympic gymnastics. You may also have watched an entire documentary on Dominique Moceanu on YouTube. Oh, you did this, too? What a coincidence! Here are a couple of my absolute favorite salad recipes. From my hot kitchen to your hot kitchen. I can’t promise they will give you Olympic gymnastic skills, but I like to think it’s a step in the right direction. Mediterranean Quinoa Salad. So healthy and filling! I can practically feel the back handsprings now. Wheat Berry Salad with Smoked Mozzarella and Corn. So chewy and full of cheese, too. What’s not to love? 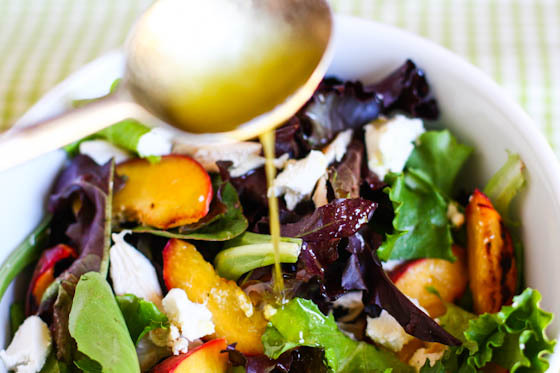 Grilled Peach, Chicken and Goat Cheese Salad with Honey Balsamic Dressing. 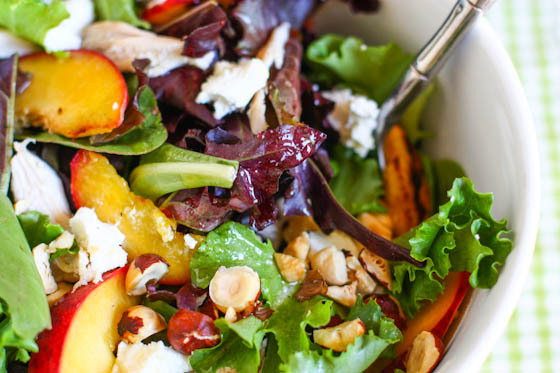 I don’t know what the best part of this salad is….the juicy grilled peaches, the creamy goat cheese or the fact that the chicken involves zero cooking time (since you buy it rotisserie-style from the store!). Amen. 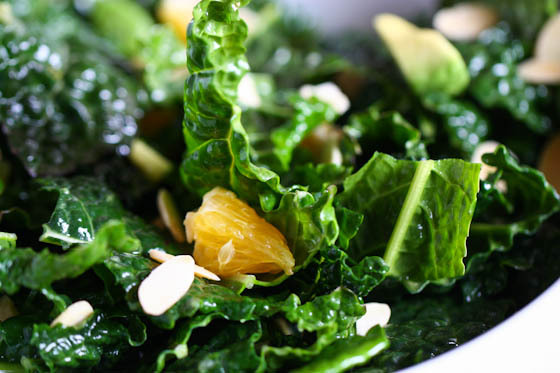 Kale Salad with Avocado, Oranges and Almonds….to which I affectionately refer to as the “detox” salad and stuff my face with after a rather long weekend filled with yummies. You should, too. 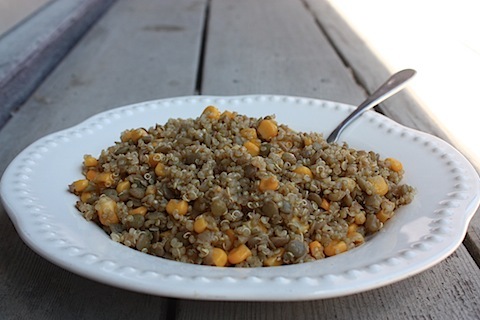 Quinoa, Corn and Lentil Salad. 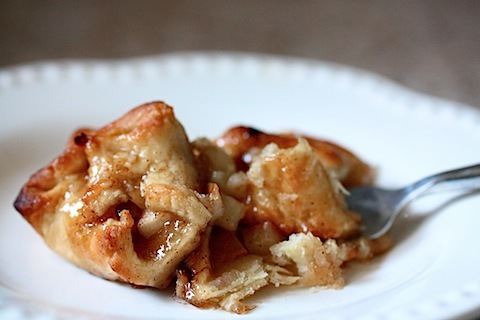 A blast from the past (original recipe was created back in 2010), but still so good. And you’ll build big muscles from all the protein! Perfect for gymnasts in training. Or just you after your neighborhood walk. 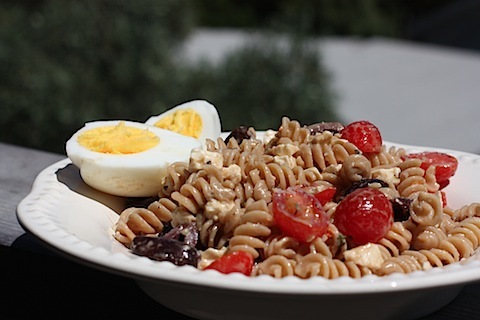 Whole Wheat Mediterranean Pasta Salad. I ate this salad approximately 93430 times in college and never grew sick of it. It’s a keeper! 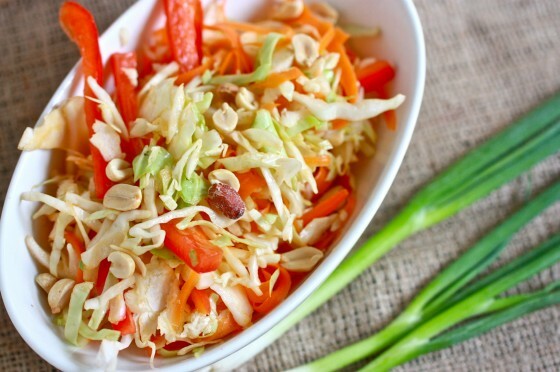 Spicy Crunchy Asian Slaw. Your new favorite coleslaw recipe…without all that mayonnaise. Highly addictive and….very crunchy! I love all salads–this is an awesome collection. The first on my list to try is the crunch asian slaw! I remember seeing the kale salad before, and I thought it looked delicious. I really need to try it a-sap! Perfect. I was just thinking that I need to get some major greens action back to dinner. These look great, Jenna. 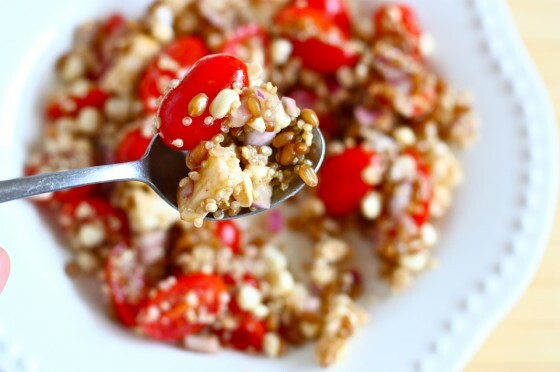 Quinoa salads are a summer favorite of mine, so light and refreshing! I often add diced up raw zucchini — it’s a great way to use up a zucchini crop gone wild, and is a really hydrating food in the summer. These look yummy! There’s nothing like the Olympics to make me want to eat healthier. And also take up swimming because my, oh, my, those swimmers look good. I bet they don’t feel any guilt about dessert. All so fabulous and colourful! Salads are my go-to summer meal and I never get bored because there are SO many different things you can do with them. Thanks for reminding me about the wheat berries I have sitting up in my pantry…. time to put ’em to use! We’ve been eating the corn, tomato, mozzarella salad non-stop. So good. Also, I have very fond memories of the 1996 Olympics as well!! The gymnastics and overall coverage of the games seemed so much more exciting then! You kid, but this is pretty much exactly what I did last night. Though I was searching Shannon Miller. Ha, me too! And Kim Zmeskal (my fave) and Betty Okino (her beam routines were especially beautiful). I stayed up waaay too late going down the youtube rabbit hole. Thanks for all of the salad recipes, Jenna! I have been eating at least one salad a day. Nothing beats cool salads on a hot summer’s day or night!! 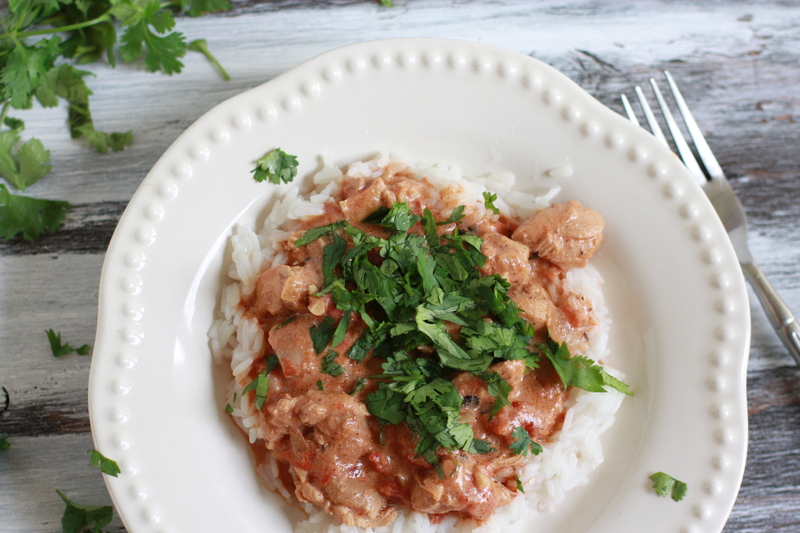 Love seeing these older recipes mixed in – your photography skills have gotten so good! Isn’t it fun to look back at old posts and see the growth you’ve had?? Speaking of the 1996 Olympics… Shannon Miller lives in my town & I totally geeked out when meeting her recently. Yeah. Total fan girl here. Yes! I’m loving this post…especially all of those delightful quinoa recipes. I’d better go shopping…must start making.these.now! 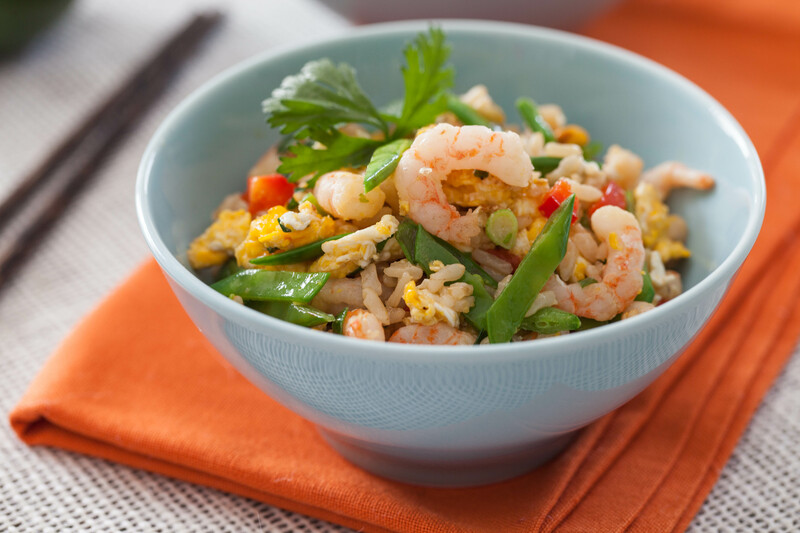 Yumm…all of these salads look AMAZING! It has been extremely hot here and the last thing you want to do is have the hot oven baking something for dinner. Thanks for sharing! I love salads! The whole wheat pasta salad look delightful! Can you do me a favor? Visit mykeystroke.blogspot.com to read about my story. 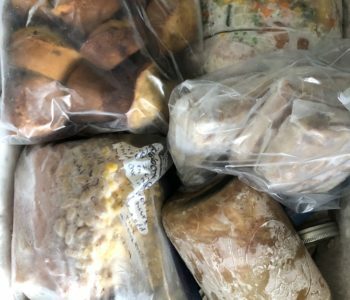 The blog has been updated. Not many people have the blog address yet, but this is one way to start. Check out the brain injury page. Please share this address with others you know!! Thank you. I don’t have a TV, so no Olympics coverage in this household… Super lame! But you have convinced me to start digging up YouTube for some action. These salads all look awesome! I really wanna try grilled peaches soon! Totally watched the recap of Kerri Strug’s one-legged vault this morning! It feels like so, so long ago (probably because it was…). 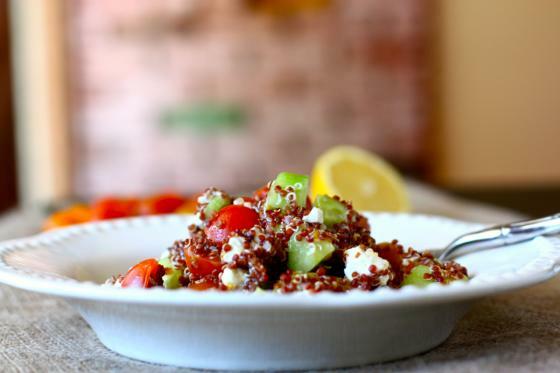 Quinoa salads fresh from the fridge are beautiful on these hot summer nights! I recently made the Asian Slaw for a family picnic. I forgot the peanuts in my rush out the door, but people still enjoyed it. We came home & had leftovers with peanuts on it – WOW! they really put it over the top! Dominique Moceanu!!! I’m reading her memoir, Off Balance, right now. Loving it! Thanks for reposting these! I hadn’t seen that Quinoa, Corn, & Lentil salad before, and those are three ingredients I have been LOVING lately…right up my alley! Totally YouTubed that Kerry Strug vault vid yesterday. GETS ME EVERY TIME! Yes, yes, YES!!! Totally did the same the other night! Dominiqie Moceanu and I watched a documentary (all 5 parts of it) of the Magnificent Seven…I couldn’t stop myself. Hahaha!! This is perfect! I have been living off salads because they are the only thing that sounds good. I’ll have hot food all winter. Bring on the cold stuff! Love these! I’ve been a big quinoa salad fan this summer- SO good! P.S. I may or may not have dressed as an Olympic gymnast and did a book report on the Dominique Moceanu autobiography after watching the ’96 Olympics back in the day..
All of the salads look so delicious and I totally get your obsession with the Olympics, particularly women’s gymnastics. Kerry Strug’s vault always makes me want to cry too. Can’t wait to try some of these, Jenna. 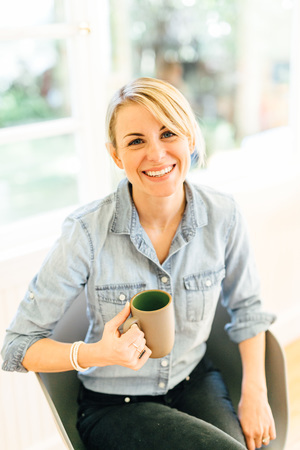 I’ve just totally been loving your blog lately – such inspiring and fun recipes, trip ideas, book reviews … I look forward to reading every morning : ) Let me know if you make it to Minnesota on your book tour! aww thank you so much, Carolyn! Wow! What great inspiration for the kinds of food to be eating in August. The grilled peach salad looks particularly beautiful. Just tried the Quinoa, Lentil and Corn salad, but added some lime juice, cilantro and crispy, fried onions. Yum! Thanks for the great recipes. Plan to try out all of them soon.